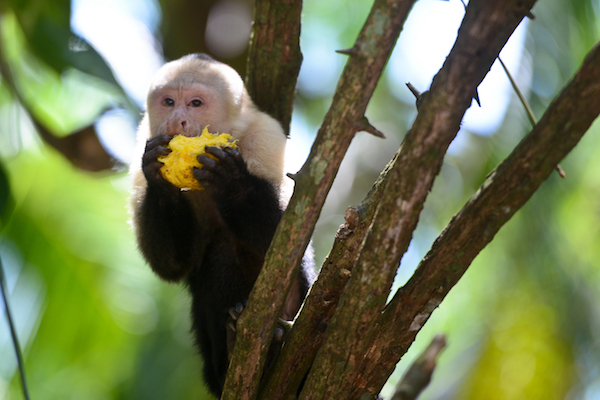 Historically, June is the month that ushers in the Costa Rican green season. Heavier and more frequent rains begin to fill up the rivers, revive brown, dusty Guanacaste to a vibrant green, and low season pricing makes for more affordable visits to the country. Well, historically that has been the case at least. Due to an increase in the number of travelers arriving to Costa Rica during the northern summer months of June-August, low season pricing and availability occasionally doesn’t begin until September. Read on to learn more about planning a trip to Costa Rica in June. June is officially the beginning of Costa Rica’s rainy season, or “green season.” Rain will (undoubtedly) be somewhat more frequent in June. So, whereas, perhaps in May, it rained four out of every seven afternoons, in June it may rain five out of every seven afternoons. Nevertheless, the weather is still transitioning and so, unlike October and November where daily rainstorms are the norm, June should still be about half-dry and half-wet. It is also important to take into account that rain in Costa Rica is rarely cold or uncomfortable. For most of the country, a warm, periodic afternoon rainstorm is actually a welcome event as it clears away the stuffy clouds for a bit and leaves the trees and plants green and refreshed. Temperatures during June will continue to vary from roughly 70-90 degrees Fahrenheit (18-32 Celsius) during the day, and about 10-15 degrees cooler during the night. The weather on the Caribbean side of the country is much less easily predictable, but by and large, it tends to be rainier. June is no exception and, in fact, the past few Junes have brought on considerable flooding on the Caribbean side due to increased rains. As with many other nations, Costa Rica celebrates its fathers on the third Sunday in June each year. Though not nearly on the same scale as Mother’s Day (which is a national holiday), Father’s Day is an important day for many Costa Ricans. Falling on a Sunday, which is occasionally the only day that families can all be together given the typical 5.5 day work week, this day is an opportunity for families to have carne asada (BBQ) at the river or for fathers to take a stroll with their children down to the local park. Every June 15th, Costa Rican schoolchildren and some businesses acknowledge this international event that encourages people to plant and care for trees. In a country that is so focused on conservation, it is no surprise that the Costa Rican Arbor Day was actually signed into a decree a century ago in 1915 by President González Flores. Some have even referenced that act as one of the very first environmental laws to be signed in Costa Rica. Nevertheless, Arbor Day is not just a one-day event in Costa Rica. Due to strict conservation and deforestation laws, as of 2011, Costa Rica was said to have more than 50% of its territory covered by trees. This day is marked by a few processions and religious events, organized primarily by Catholic parishes. You may expect to find some good local fried food outside the local Catholic church this day! 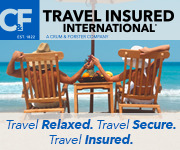 For a trip to Costa Rica in June, you are definitely going to want to bring along a travel umbrella. These umbrellas are usually small, compact, and quick-drying – all qualities that ensure that you can easily have it with you at all times. Raincoats or ponchos are also helpful to have on hand if you are going for a hike in the woods and will be under the elements for extended periods of time. However, if you are going into town, think like a Tico and bring your umbrella. View our detailed Costa Rica Packing List article. Visit one of Costa Rica’s Cultural Museums – If you get caught in a rainstorm, there are still plenty of fascinating things to experience indoors at one of Costa Rica’s many museums. San Jose has great museums on Costa Rica’s history and culture, while other parts of the country such as Puerto Viejo and Monteverde have great museums on the sub-cultures and cultivation practices (like chocolate!) that have made Costa Rica such a diverse and unique place. Sample Costa Rica’s Best Tastes on a Gastronomy Tour – Whether through a tour provider or self-guided with a CRE detailed itinerary, you can eat your way through Costa Rica rain or shine. Think macadamia nut crusted fresh mahi-mahi with a dessert of passionfruit cheesecake! 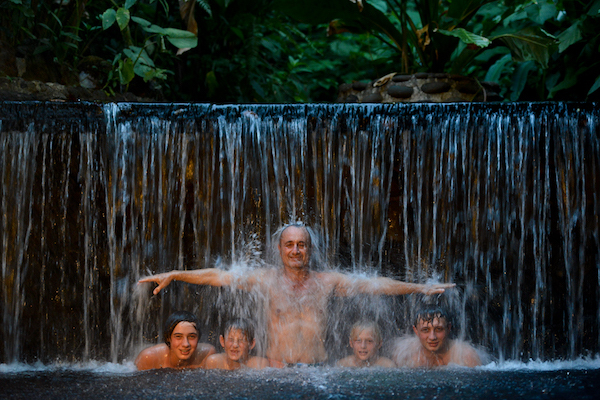 Soak in the Hot Springs – Soak in the varying temperatures of the volcanic hot springs for rest and renewal. 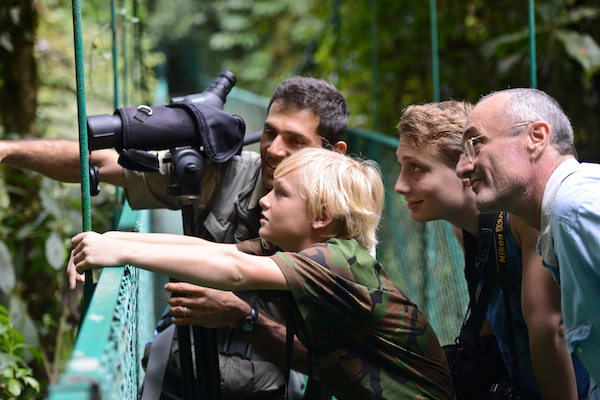 Volunteer at a Wildlife Center – Many people choose to take one day from their vacation and volunteer at a wildlife recovery center or an orphanage. No doubt it will make your trip that much more memorable. Guided Hike in a National Park – With a professional naturalist as your guide, you can explore the fascinating jungles of Costa Rica. Even though June is the official beginning of rainy season, many people say that it’s actually the best time to travel to Costa Rica since the weather is still transitioning and there are fewer tourists. It is good to be as clear as possible on your travel plans ahead of time, though, since neither the weather nor the prices are set in stone.